Undertaker vs Ken Shamrock. From "WWF Backlash" in April 25th, 1999. 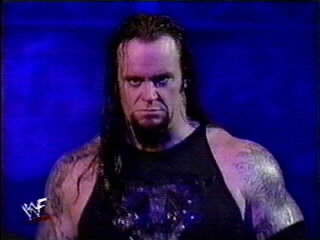 Wallpaper and background images in the Undertaker club tagged: undertaker wrestling wwf deadman wwe wrestler phenom 1999 ministry.